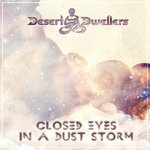 With the help of several top level studio engineers — Desert Dwellers applied special analog mixing techniques to The Great Mystery to reveal hidden details in the mix, increase the impact of the drums and widen the stereo image in order to deliver a fuller, richer, deeper listening experience. Listen to the CD for full and complete clarity. 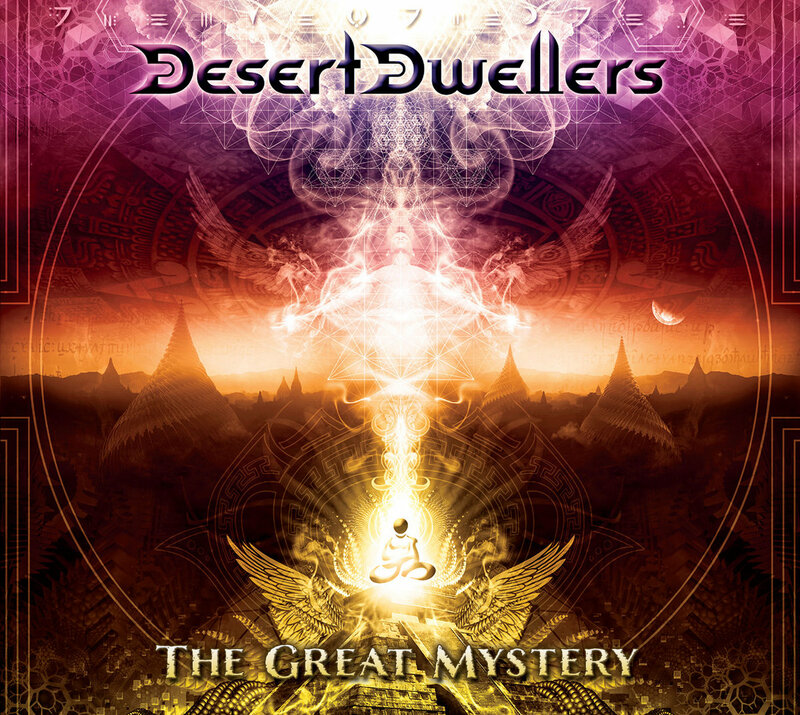 Includes unlimited streaming of The Great Mystery via the free Bandcamp app, plus high-quality download in MP3, FLAC and more. 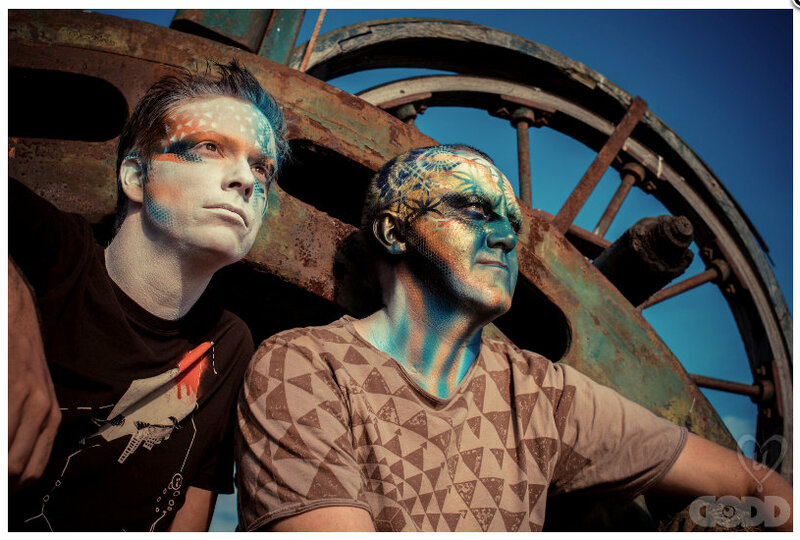 Desert Dwellers, the production duo of Treavor Moontribe and Amani Friend, are set to release their new album, The Great Mystery, on March 20 via their self run record label Desert Trax, and their partner label Black Swan Sounds. The Great Mystery is truly a jet setting piece of work. The 12-track collection was predominately recorded on the road, in airports, airplanes, and hotel rooms and finished in multiple studios in multiple countries. Even the live recordings were done with various musicians and singers from around the world in rooms ranging from Berlin to Santa Cruz over the past 2 years. 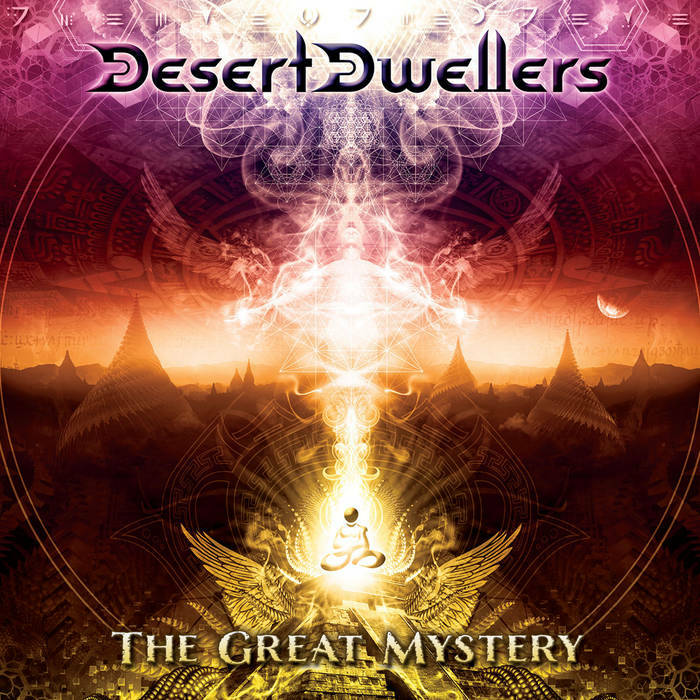 The Great Mystery is a special release because it’s the first fully realized album of all original music that Treavor and Amani have produced together, even though it is the 8th full album in the Desert Dwellers catalog. The title of the album is derived from a Terrance McKenna quote, “Life is like a moment, we’re born out of a mystery, and we die into a mystery.” The duo notes, “Life and Death are great mysteries and we felt that was a pretty amazing theme to go with.” The album also features a talented cast of collaborators including Rick Hunter playing oud, singer Megan Chandler, violinist Hannah Thiem, Ixchel Prisma, Anuradha Genrich, and a host of others. 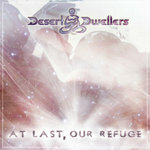 The duo also worked with notable engineers including Torin Goodnight (Bird Of Prey), Benjamin Last (Temple Step Project), Yulu Fershtat (Perfect Stranger), and James Lumb (of Electric Skychurch fame) who did analog summing that really transformed the sound quality of the album. 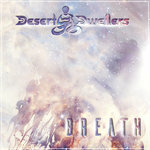 Bringing the electronic music vibe to the yoga scene, and tribal grooves to the electronic dance scene, Desert Dwellers’ global sounds are the bridge between the worlds of dance and movement. 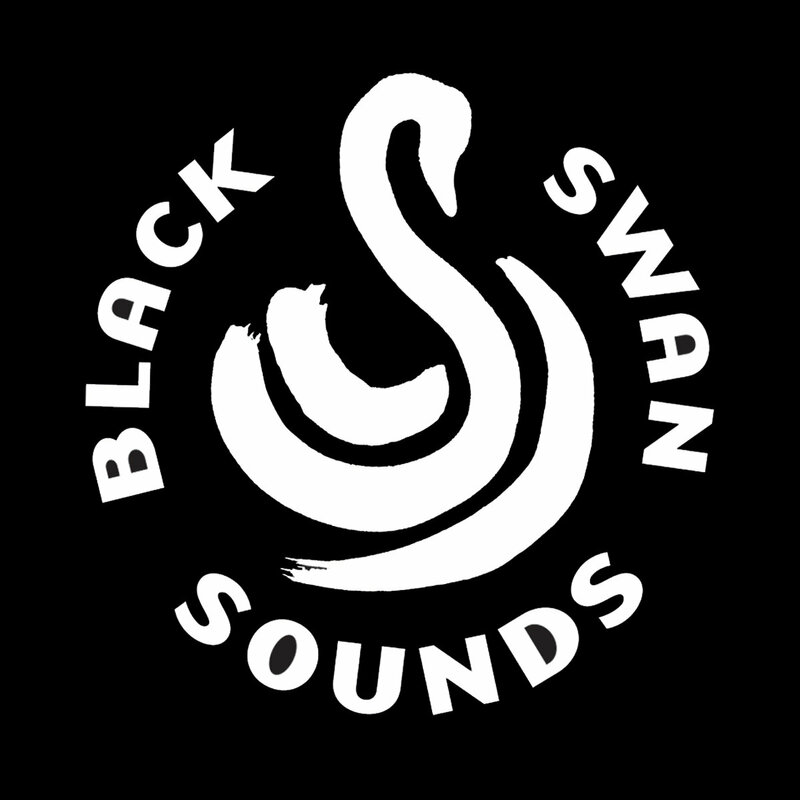 Joining solid groove with sounds of serenity, their signature aesthetic feels as natural on the dance floor as it does after hours or on the mat. 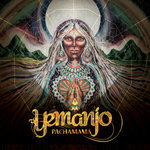 The result has been the prolific production of genre blending dance tracks and chill-out grooves that make for truly memorable listening experiences.